Color affects the way we perceive things, make us feel and how we react to it. New born babies recognizes shapes, colors and sound. It's a step nurturing them as they grow older day by day. When it comes to babies, babies are more sensitive to colors; and selecting colors are very important decisions to secure your babies well being. 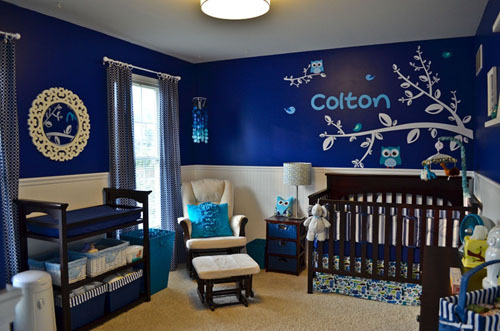 The colors used for babies differs; for their room, A Nursery Room has a Tint, a primary color added with white. 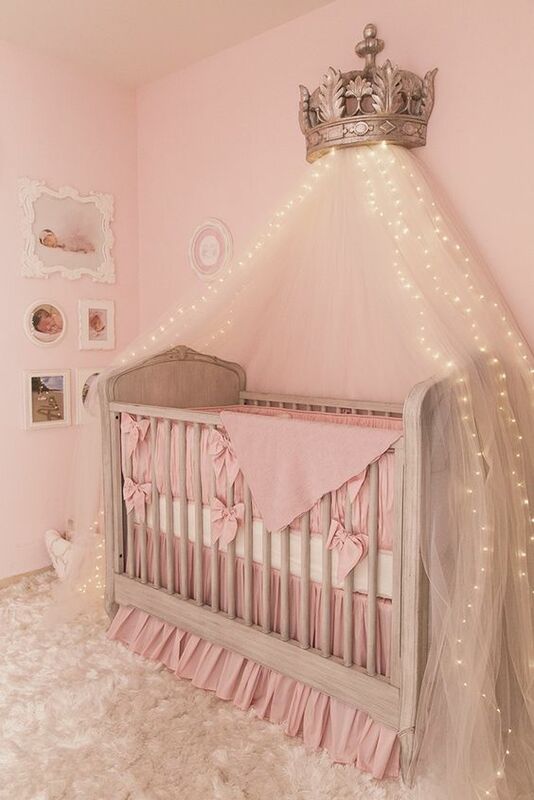 Let's say Red and to make it lighter White is mixed with Red and the result is PINK; which is now suitable for babies. The color meanings does not change only the mood it gives to the user. 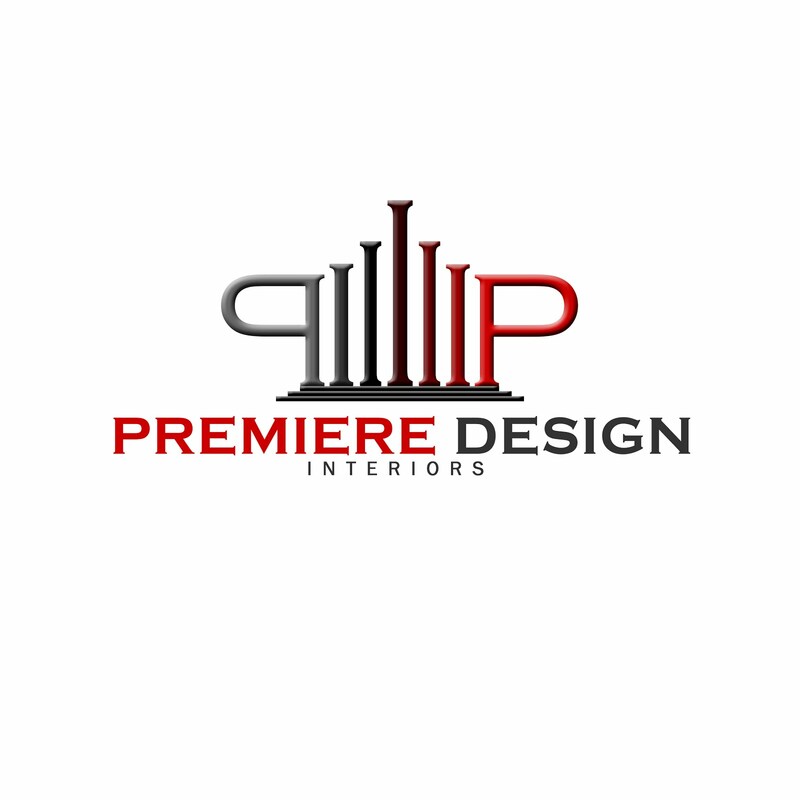 Refresh your mind about the Color Meanings click here. Blue Color. 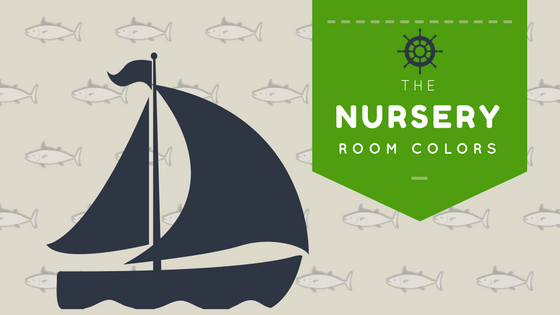 The commonly used color for Boys' Nursery Room and some Girls which will depend on the Tint (Color + White) or Shade (Color + Black). Though I prefer dark shade for a Boys Nursery Room; I only find this color to be applicable to a spacious Nursery Room and with natural light coming in. But if you have a Smaller Room; go for a Color that is lighter to maximize the space. Green Color. The color of Spring gives a sunshine to them; this color can be used for a baby girl or baby boy. 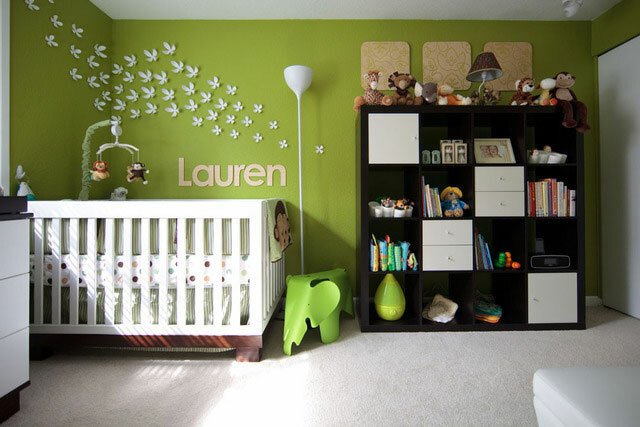 This year's color is greenery and can be applied to a Nursery Room; a refreshing color to be used; if you are one of those parents who hadn't know your baby's gender but is too excited to prefer you're future new born baby's room; then this is a safe color yet very surprising outcome. Violet Color. The Luxurious Color of the Cool Color Family. Choosing a darker shade means using less of the color; use it as an accent to make a statement. 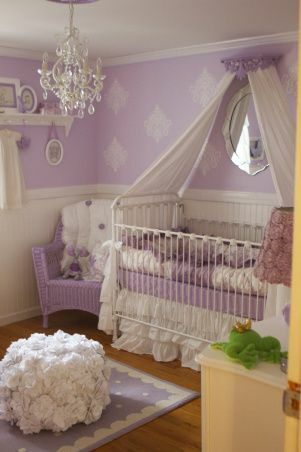 For a lighter color (Lavender) can be used in the entire room as your main color palette; Best seen with Princess Themed Nursery Room. 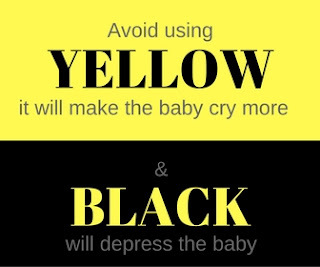 Warm Colors are stimulating but for Nursery Room, Bright and Dark Colors are not advisable; I find it disturbing for parents and baby's. This colors are best used at minimal print or accessorizing in this palette. You don't want to have a screaming baby most of the time. Pink are commonly used for Girls Nursery Room; this color belongs to the family of Red. Using this color is good for children. This gives them the right amount of adrenaline start with the future kick. The use of White and Light Gray is seamless classic and neutral color that one can paint its wall. Using this color gives you the freehand to add accent of color you wish to apply or use the different shade to give texture and depth. Other colors such as Red, Orange, Yellow and Black can be used but very minimal application.Apply Colors that is lighter in color for the walls. Choosing a darker hue is best in one wall or one area as your focal point.